We are witnessing an intersection of great challenge and great opportunity. At the moment, far too many afghan students lack access to a high-quality education; still others are unable to achieve their full potential. Our goal is to change Afghanistan through education and to create global employment opportunity to Afghan Professionals. It is what motivates the work of everyone at London School of Accountancy and Finance Afghanistan. The team of LSAF believes the only option to peace and prosperity is the quality education and economical empowerment. 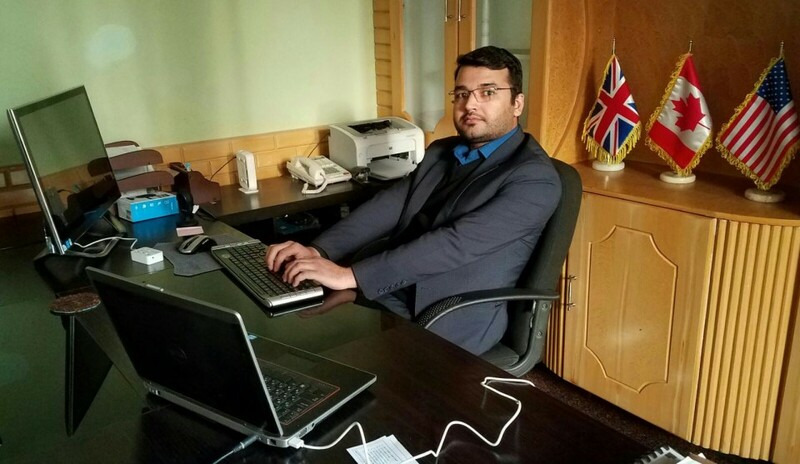 We in LSAF Afghanistan as member of Advanced Business Consulting (ABC) believe education is the only means of community transformation beside being a basic human right, thus we provide international qualification to everyone in Afghanistan considering the economical condition of the society keeping “No compromise” strategy regarding service quality. Being ACCA professional Gold Approved Learning Provider we still compete our local competitors, we understand no other institution can offer such quality services and learning opportunity to afghan students from such standard and internationally backed up platform. I want to reaffirm our quality will sustain and our window to get you to global market will always be open. In order to open a new chapter for afghan students and afghan employees in global market; I would like invite all those who are committed to quality learning, dedicate their efforts and time toward making a positive change in their lives to join us in LSAF Afghanistan. We will begin the new chapter in the life of an education school that has been, and will continue to be, like no other. Together, we will learn to save our community and change our world.